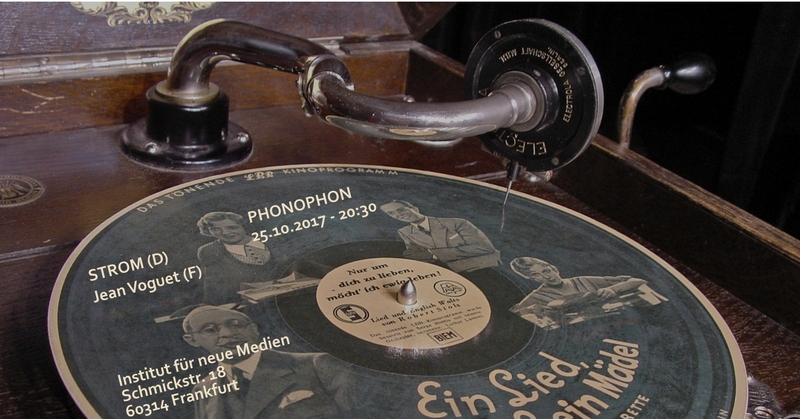 Improvisationen zwischen ‚Kraftwerk‘ und Free-Jazz. Having been a futuristic bruitism, atypical composer of acousmatic & electronic music, Jean VOGUET has always focused on how his works are presented in each environmental context. The concept « Acousmatic Geophonies & Heterotopias » comes from his research « sound spaces of otherness », which means the virtual ecosystem in complex structures.